Mahagun Moderne is a new launch by Mahagun Group. 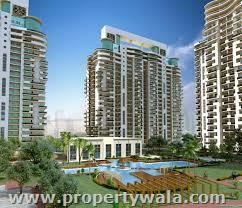 The project is located in Noida. 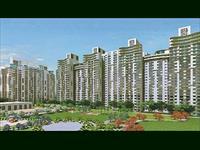 It offers 2, 3 & 4 BHK apartments in Sector 78 Noida at affordable price with all amenities and features. With a series of path-breaking benchmark projects Mahagun has been winning numerous accolades and constantly delivering unmatched value and substance to thousands of families. Furthering its lineage of innovative excellence, timely deliveries and 100% transparency in all dealings, Mahagun now brings to you yet another glorious opportunity to lead a dream lifestyle. 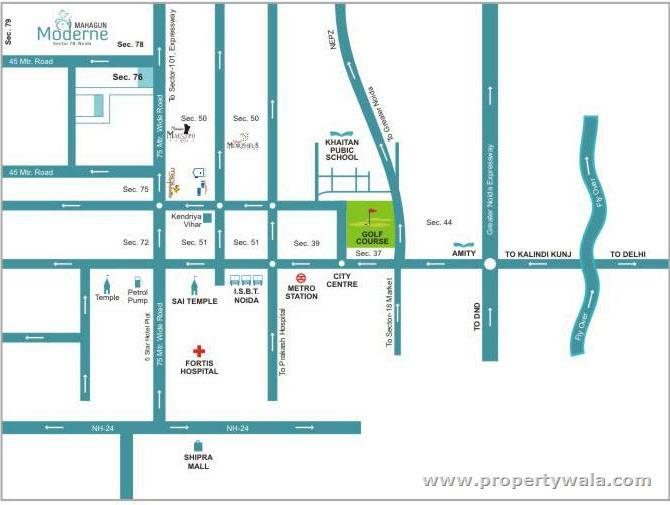 Mahagun Moderne residential township is being developed at the prime location of sector 78, Noida and offers a great mix of 3 BHK, 4 BHK and 5 BHK apartments in Noida. The Mahagun Moderne luxury residential township has high-end specifications and great features to boast about. 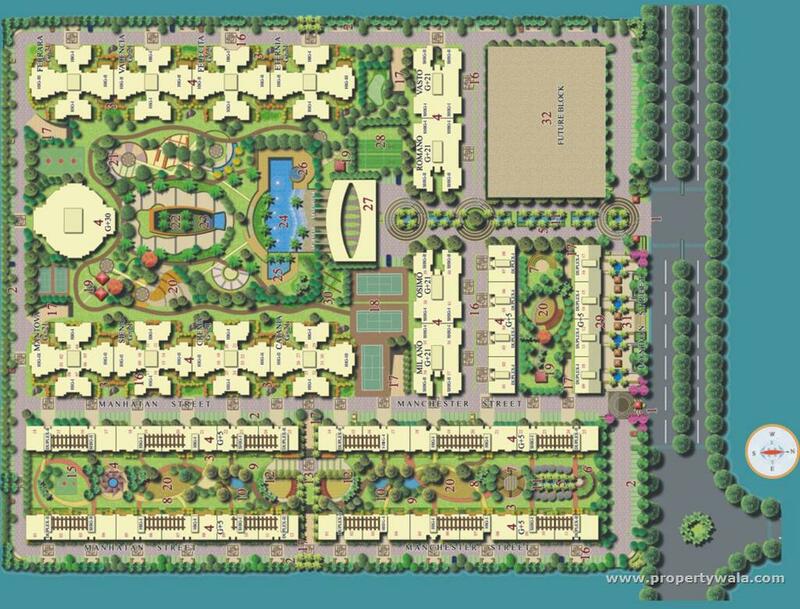 Built over a stretch of 13 acres with 12 acres of total green area the project offers green and healthy living surroundings to enjoy life hassle free. These 5 BHK apartments in Noida are built with high performing materials and have hardwood framed doors and windows with flush shutters, imported marble flooring's, copper wiring with MCB’s, designer door panels and many other such attributes. 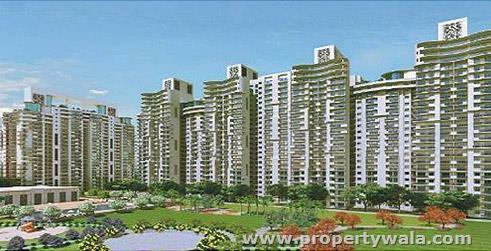 Mahagun Moderne Noida is rated 9 out of 10 based on 1 user reviews. 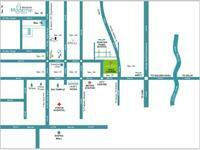 Have a good knowledge of Mahagun Moderne? Share it and become a Project expert.